Some days seem to be best decribed like a movie Action Packed Yesterday was one of those days. Combine 2 SAR calls one with a Boat on fire, new washer and drier, computers dieing, new cell phone, and then have all that happen during a meeting with a customer. That was all a bit much for me. But I´ll fill you in on the happenings. First was a non-descript tasking to Fetch a small skipp that had either drifted or blown off the shore after our very high tides and high winds. These kinds of calls are always really annoying but you have to Check - just in case. Shortly after that my customer came over to look at building a new registration system for a minor softball League here in Sechelt. About 20 minutes into our meeting the Maday Relay Alarm comes across the VHF. This customer happens to be a boater (another 60 ton ticket holder actually) so we were both rivited. 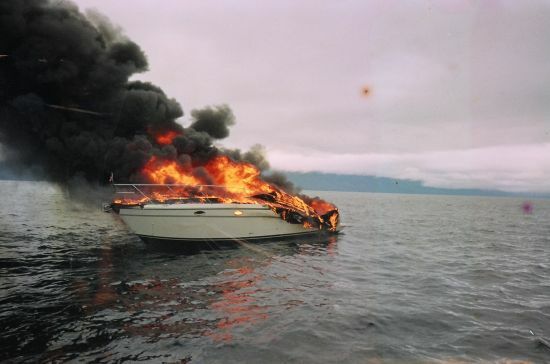 Boat on Fire near Pender Harbour with the 2 people on boar abandoning into their life raft. I wasn´t on call so all I´m doing here is sitting and listening - but there is lot to listen to. So we are listening as both my unit and the adjoining ones and CCG and aircraft are scrambled to the scene and just Starting to get Back to working when my main grap[hics workstation just shuts off. Dead - and won´t turn Back on (lovely) Turns out (after About an hour of investigation) that the video card went (for the 2nd time - don´t buy an MSI card!) but took out the mainboard along with it - so not I have an order in for a new mainboard and CPU. 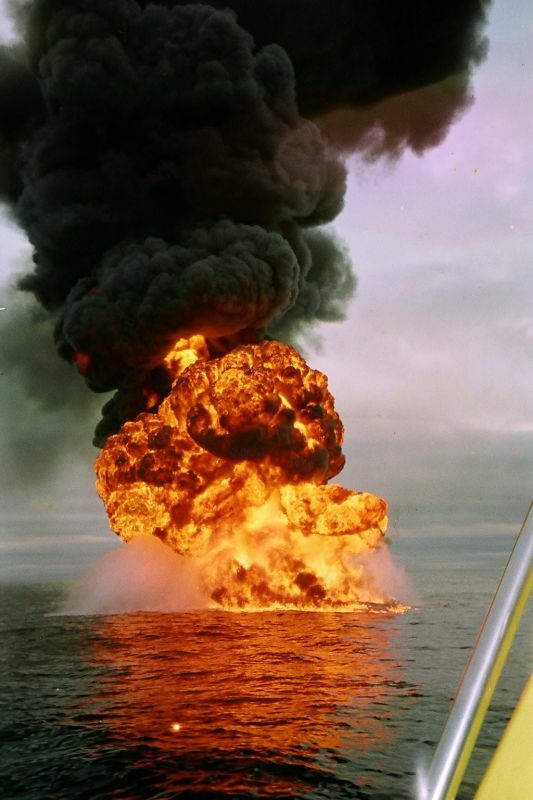 Meanwhile on the water... the Boat is fully engulfed (everyon eoff safely) and so the CCGA is now just standing by watching (as I found out later) 100´ fireballs erupt as she sank because the fuel tanks blew up! Finally we called the Coxswain who was out on both the SAR calls today and feeling that he had probably had About enough by this time offered to cover him until Monday (we were scheduled to take out the Boat on Sunday for the polar bear swim anyway) - he gratefully accepted. So... how was your day?